Supports up to 6 players! 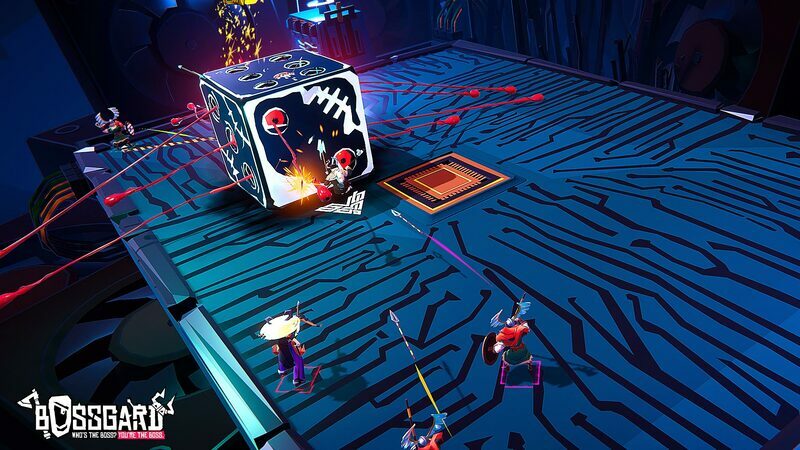 We hope you brought company because Bossgard is best played on a crowded couch or over noisy online multiplayer sessions! Play in any combination you want! From local party set-ups to online matches with friends (or friends-to-be), Bossgard is best played with others! You and your friends can play locally against or with online players! Custom Games! You're the Boss, your rules! Create your own mini-games by messing around with the game's parameters in Custom Game mode! Tweak things like the character rosters, abilities, map rotation, HP, number of lives and so on! No friends? No problem! Our bots are more than capable of giving you a hard time! Too hard? No worries, their difficulty can be scaled up or down! Each Boss looks, plays and feels completely different. What would you rather be? A cyclopean slice of toast? Maybe a giant evil plunger? Minions, traps, special powers​! 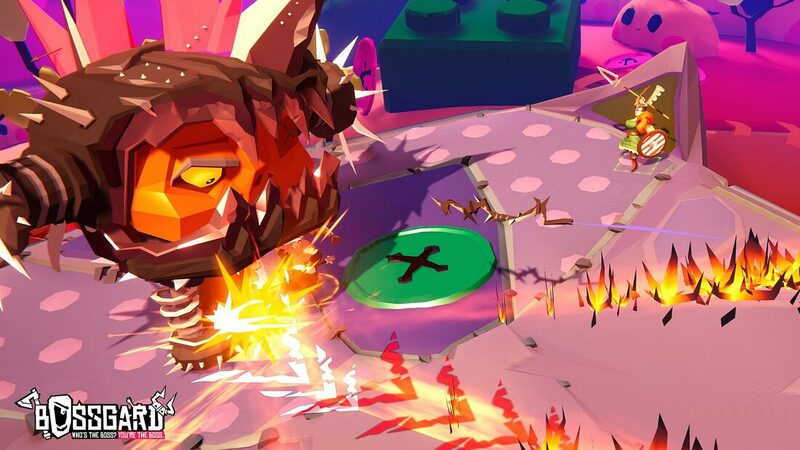 The Boss can employ a large array of weapons and tricks against the Vikings. Nobody said this was going to be fair. Party composition is key! 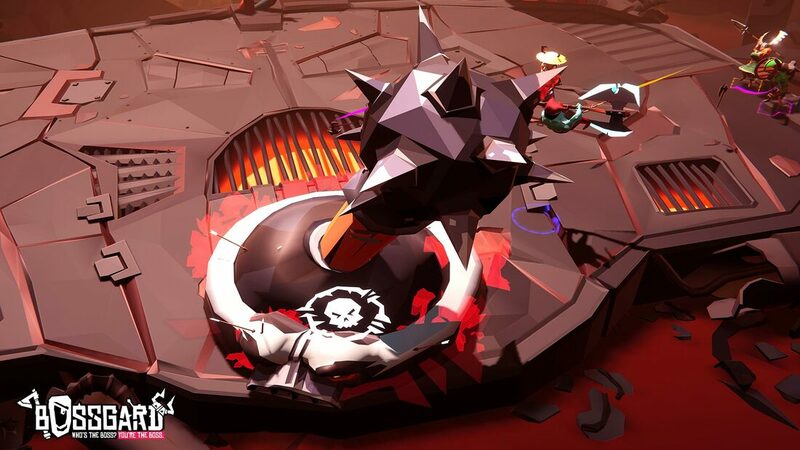 Healing powers, turrets, shields, buffs, each Viking has its own ability on top of which they can choose a Rage attack, basically forming a "class"
The Vikings' abilities are designed to work together. Shield that healer long enough till the whole team is brought back for one last final assault against the Boss. These warriors hail not just from the North, but from everywhere else as well! Canadian, Jamaican, British and Japanese Vikings are just some of the warriors building up an already bright and colorful roster. Keyboard & Mouse or Gamepad, it's up to you! 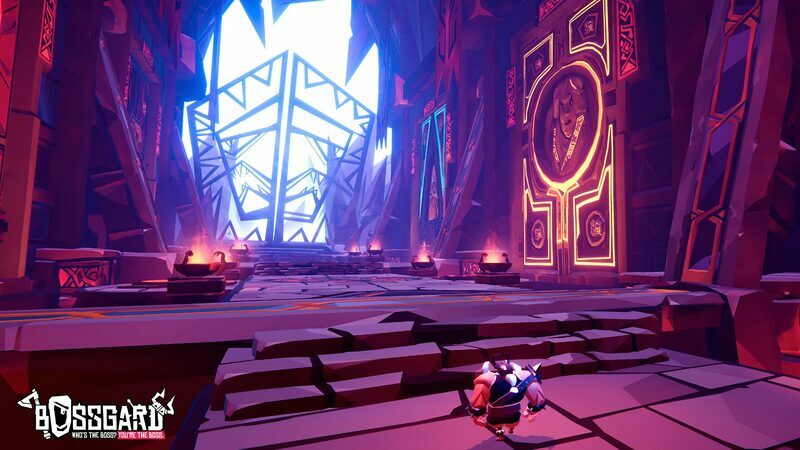 We really want you to be able to play Bossgard in any way you want. ...and make a beautiful mess! Sharks, streams of hot coffee and alien plasma cannons will stand between the Vikings and the Boss. Streamer friendly! Are you a streamer? Great! Bossgard comes with built-in stream-specific mechanics! Let your followers join the battle, allowing them to deal damage, aid or even drop in minions to fight for whomever the audience dictates! By Thor, we'll keep Bossgard growing, but we won't ever hide new content behind paywalls. We love this project and we want to take it places, as soon as possible! New content such as Bosses, Vikings, Maps, Traps and even game modes are already on our production line. 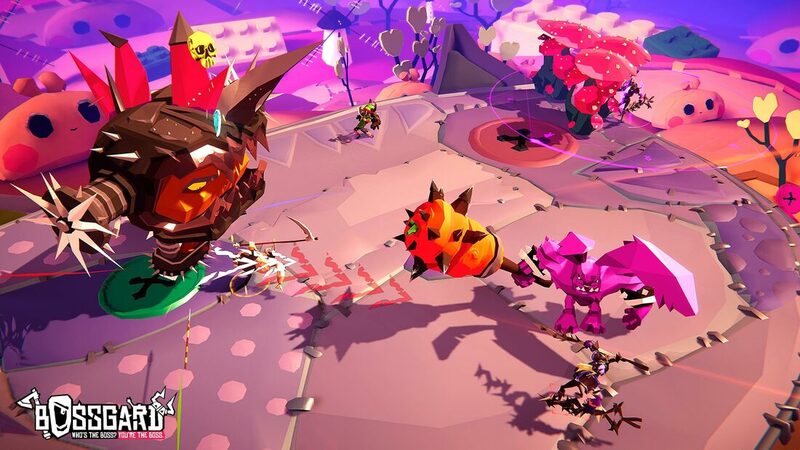 The world of Bossgard is bright, varied and alive! We worked extra hard to deliver a colorful and polished experience! Well, it’s finally you! 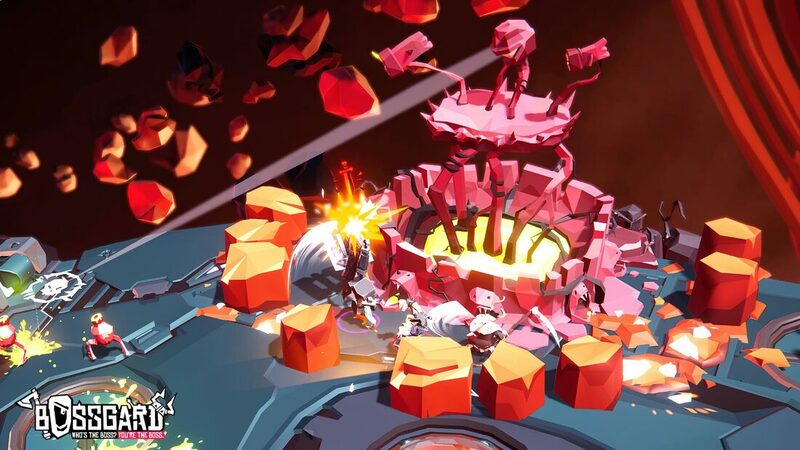 So grab your friends and get ready for the craziest fights in our fast-paced asymmetrical multiplayer game. The meanest? The baddest? The silliest? 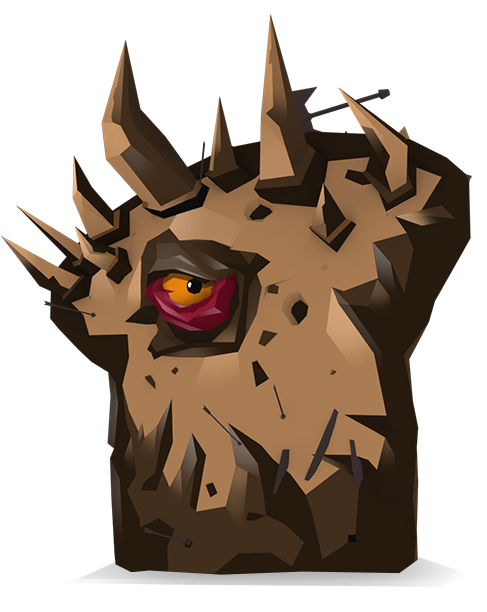 Choose from a variety of unique bosses that are yours to command! Strike fear in your enemies as a mighty fortress or keep them on edge as an angry slice of bread, it all depends on how bossy you feel today! It's a game of Bread versus Vikings and you are the guest of honor! 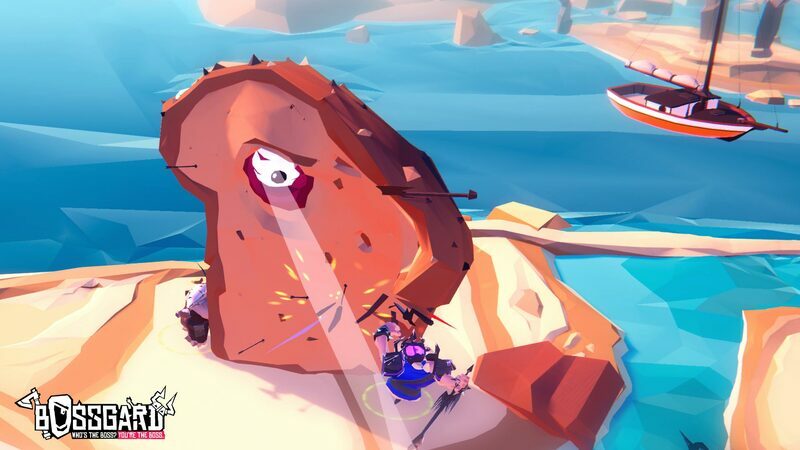 The game where Vikings fight a giant slice of toast, Bossgard is an intense 5 v 1 asymmetrical party moba where one player is a powerful and ridiculous boss while the rest form a diverse and silly raid-group. 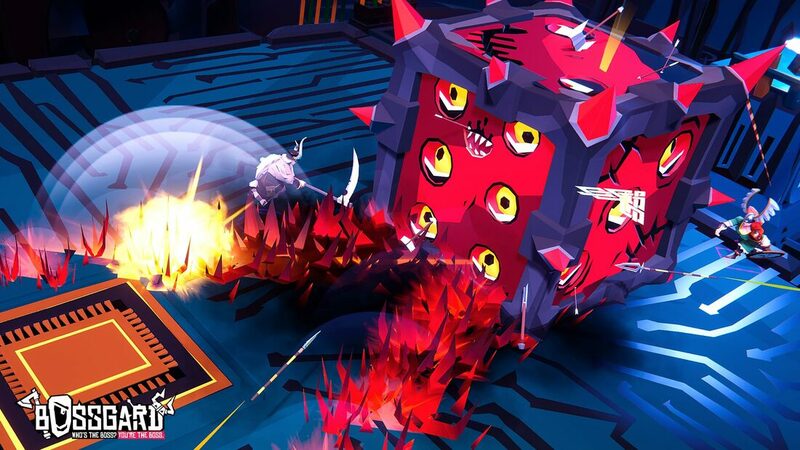 ​Skill-focused and streamlined, Bossgard delivers a tight, fast-paced and memorable multiplayer boss raid experience. 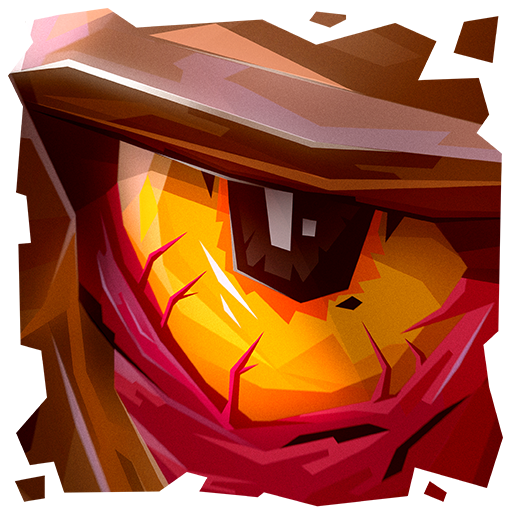 Tower over your friends and foes as one of many ridiculous titans known as BOSSES. ​They are not your ordinary baddies, so forget about giant skeletons and spiders and embrace the simple everyday pleasure of smushing Vikings as OLAF OF BREAD, the giant cyclopean slice of toast, or maybe try your luck as PLUNGE D, the nastiest over-sized plunger you can come across. A whole roster of Bosses await! Command minions, crush your friends and have everybody shout "REMATCH!". These Bosses won't be easy to tackle and if you intend on going against them, teamwork is paramount! A host of characters awaits! 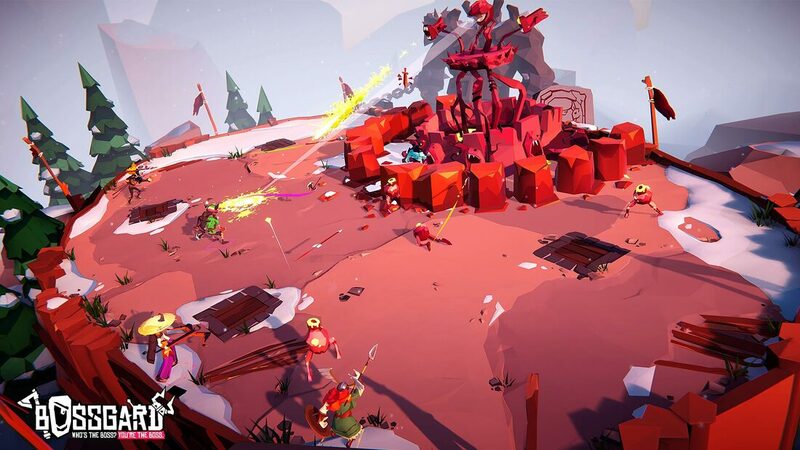 Fight together as a team of up to 5 Vikings in both local and online multiplayer. Each Viking hails from a different part of the world and sports its own special ability. 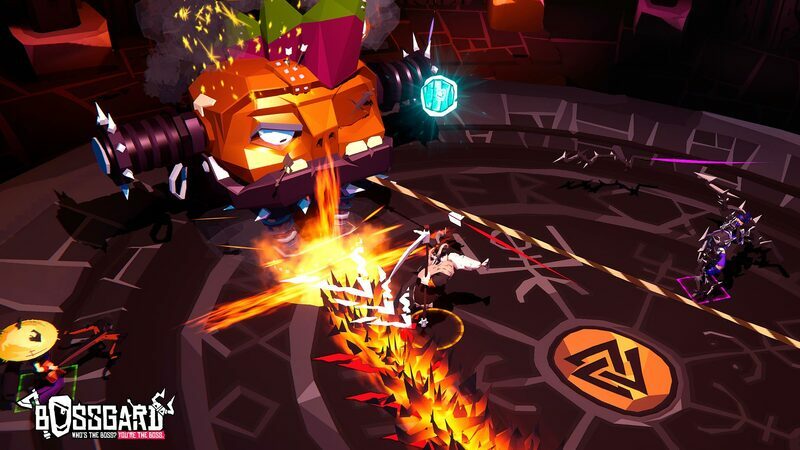 Sentry guns, pets and superhuman powers give the Vikings the extra edge they need in this asymmetrical arena brawler! YOu're the boss. Your rules. You're the Boss, your rules! Create your own mini-games by messing around with the game's parameters in Custom Game mode! Tweak things like the character rosters, abilities, map rotation, HP, number of lives and so on! 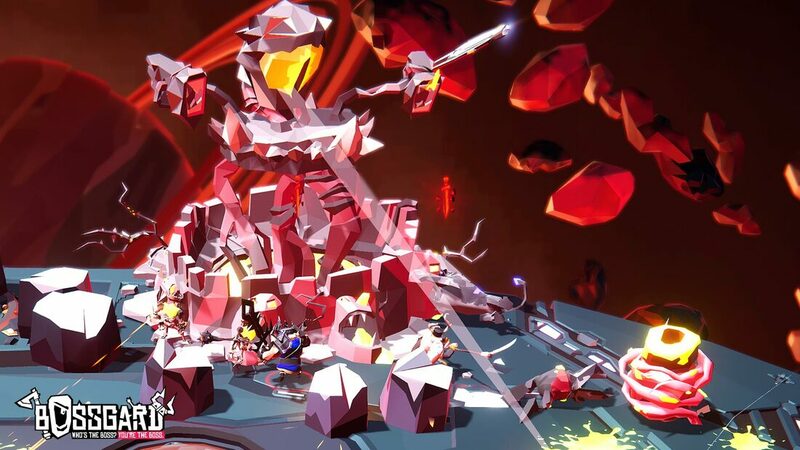 Sand Sailor Studio is a Bucharest-based independent game development company founded in 2014. Our adventure began with Black The Fall, an atmospheric puzzler which gracefully made it from a successful Kickstarter campaign, through a gaming accelerator and onto a solid collaboration with Square Enix. Now, as a fizzy team of eight, we are determined to create new, daring projects, after we brought to light Romania's Communism stories by launching Black The Fall on PC, PS4 and Xbox One on July 11th, 2017.